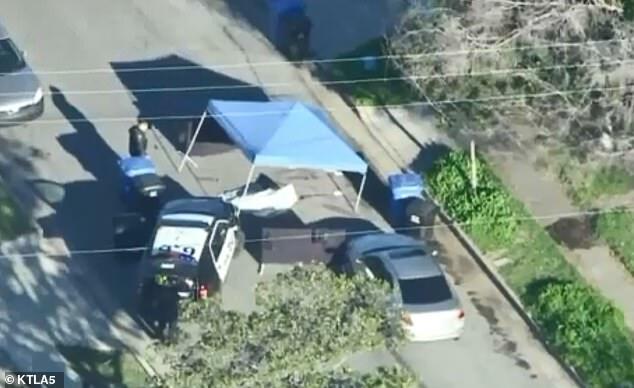 An American fugitive wanted over an alleged hit-and-run crash which left a cyclist dead in California has been found living in the leafy suburbs of Adelaide. 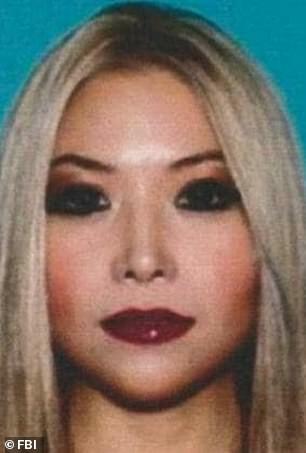 Businesswoman Andrea Dorothy Chan Reyes, 33, allegedly fled Los Angeles five days after mowing down and killing father-of-four Agustin Rodriguez Jr in January 2017. 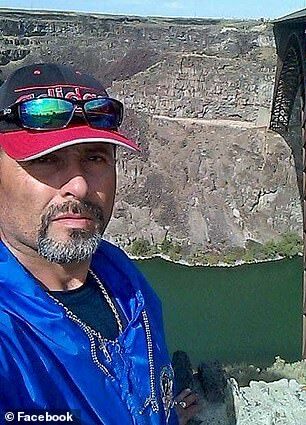 An international manhunt led the FBI to Asia, but Reyes, who was considered among America’s most wanted, was later tracked to Paralowie in Adelaide, South Australia. Australian Federal Police acted on an FBI ‘fugitive warrant’ in April and swooped on her home – which she shared with a new boyfriend, The Advertiser reported. Reyes, who was born in the Philippinnes and works as a fraud auditor and financial analyst, is behind bars in Adelaide Women’s Prison. She is expected to be extradited to Los Angeles. 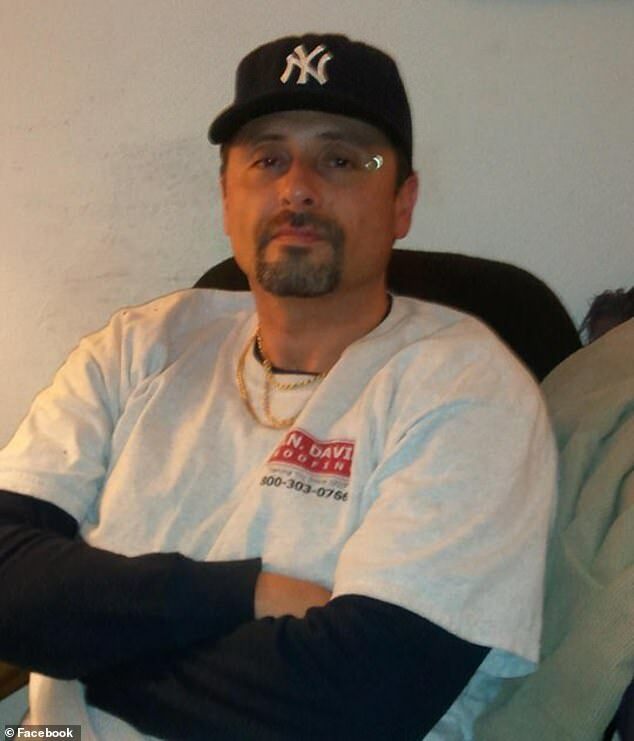 A family spokeswoman welcomed the arrest, as she remembered Mr Rodriguez for having a smile that ‘could light up a room’. ‘Not having any closure or information on what’s going on with everything pretty much keeps that rawness of his death in our minds,’ she told the paper. 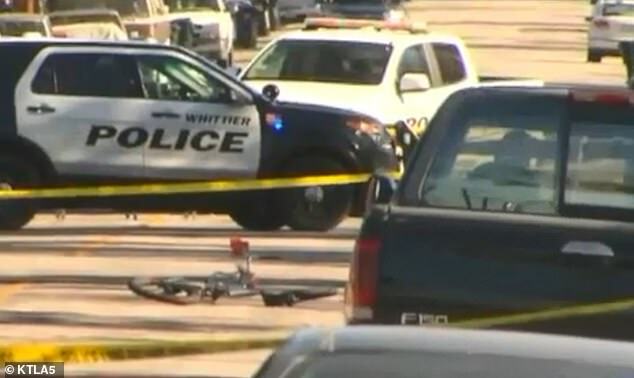 Local police said Mr Rodriguez was struck by a white Lexus while he was trying to cross a street in Whittier, Los Angeles County, before a female driver fled the scene. Court documents seen by Daily Mail Australia allege Reyes intentionally fled the US to avoid a charge of ‘vehicular manslaughter’ and one of hit-and-run driving. A witness told local police a white Lexus was travelling at speed when it slammed into the bicycle. ‘The Lexus slowed down briefly and then sped up, dragging the bicycle rider under the Lexus,’ FBI Agent Erik Arbuthnott alleged in the documents. A spokeswoman from the Australian Attorney-General’s Department confirmed to Daily Mail Australia Reyes was arrested in Adelaide on April 17 at the request of US authorities. ‘She is wanted to face prosecution in the United States for offences of vehicular manslaughter,’ the spokeswoman said. Reyes, who The Advertiser alleges had been living under at least 11 different aliases, faces 15 years behind bars if convicted by a US District Court.